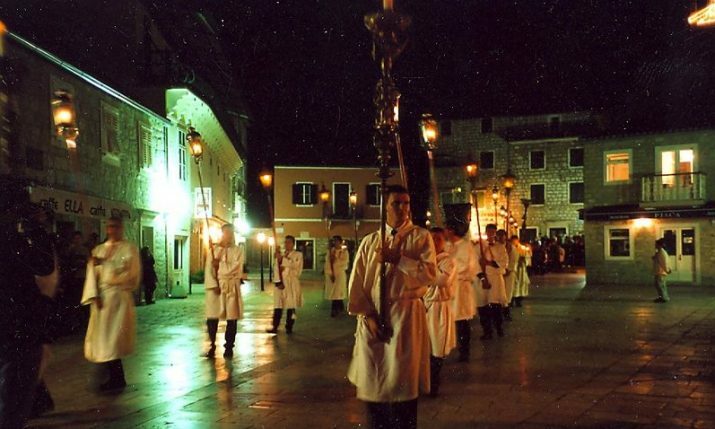 ZAGREB, Oct 24 (Hina) – Croatian Tourism Days, the biggest traditional gathering of tourism employees, began in Hvar on the island of Hvar on Wednesday on the occasion of the town’s 150th anniversary of organised tourism and the establishment of the Hygienic Society in 1868 as a precursor of tourist boards. 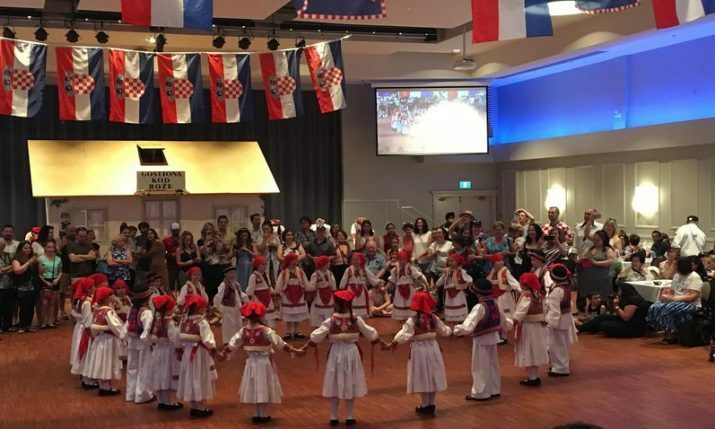 “This is the moment we wish to thank all tourism employees because they are the key to the success of Croatia’s tourism. 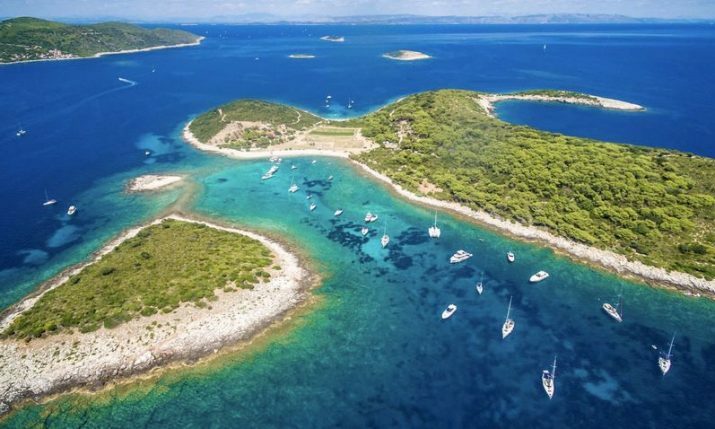 Without their self-sacrificing work, we wouldn’t have such successes, we wouldn’t be the most important industry in Croatia, so it is our duty to reward them for innovation, tourism products and best destinations,” Tourism Ministry state secretary Frano Matusic said opening the event. 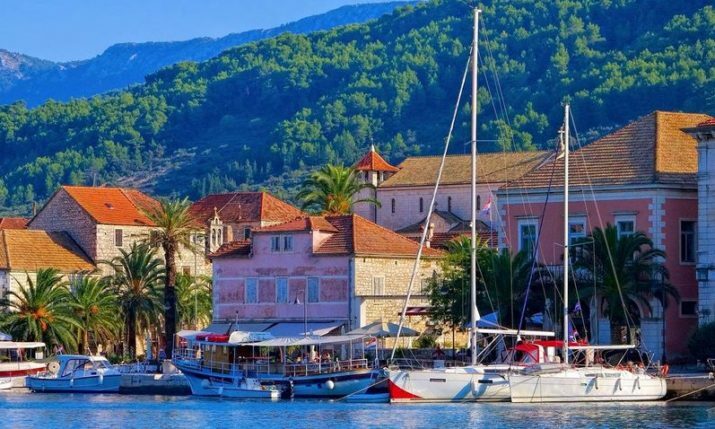 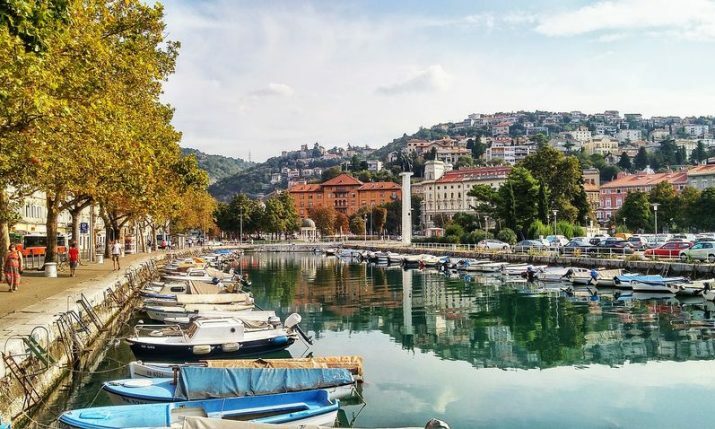 Croatian Tourism Days will end with a government session on Friday dedicated to tourism and focusing on islands.